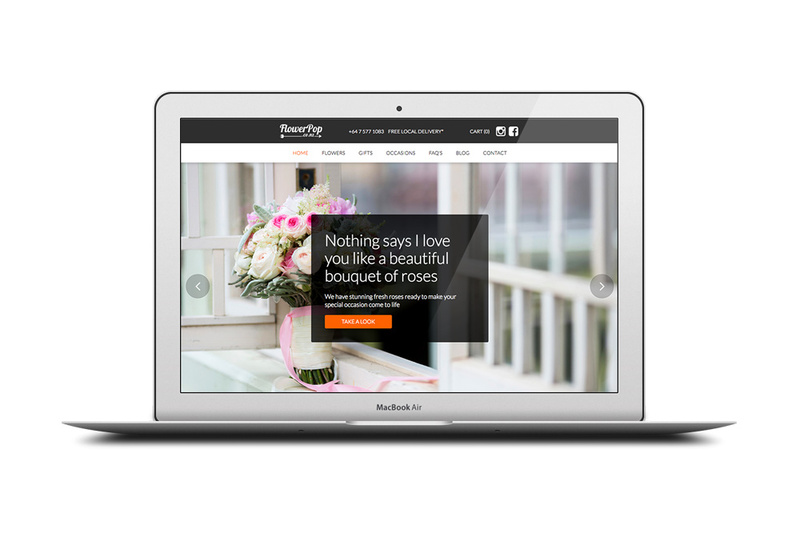 FlowerPop are an online florist based here in Tauranga. They had an existing site that had served its purpose well but was a little dated and was not mobile friendly. Rather than use a shopify template we decided to build a completely bespoke ecommerce site from the ground up. We used FoxyCart for their backend transaction provider. It was very important we kept the Google rankings that they had worked hard to get over many years so we used WriteAhead to assure their SEO was top notch.